Oh hiiiii. This doesn’t have booze it in! It has deeeelish grapefruit soda and lots of lime though. I won’t hate it if you add vodka, let’s be real. Just to get that out of the way. This is the star ingredient, meaning you can really use any of these lovely flavored Italian sodas. Blood orange, lemonade, pomegranate – all sorts of goodness! You can use the san pellegrino ones, ones from Trader Joe’s or Whole Foods or even ones from your local grocery store. I know that I’ve rambled FOREVER about how I basically still live my life around “school nights” and “summer vacation” even if I’m far removed from school and summer vacation is the same as the rest of the year, BUT. This year it’s really magnified, just because of how my schedule has played out. Yesterday I took the final photos for my cookbook and it’s all officially TURNED IN, meaning I pretty much ended that huge project right before Memorial Day and in time to start summer vacation! Ha. Even though I have a bigger project in the works for later this year, having this year-long+ project be somewhat finished (well, until edits!) feels super refreshing and takes a huge weight off of my shoulders. Which means… celebratory beverages. Since I can’t have alcohol, let’s start in on the mocktails! This is a drink that my cousin Lacy suggested I try a few weeks ago. We both go crazy over anything and everything grapefruit flavored and also love those Italian sodas you can grab at the grocery store. They tend to be a bit sweet though, so cutting it with some seltzer is a liiiiife saver. Cuts some of the sugar and makes it feel more cocktail-like! 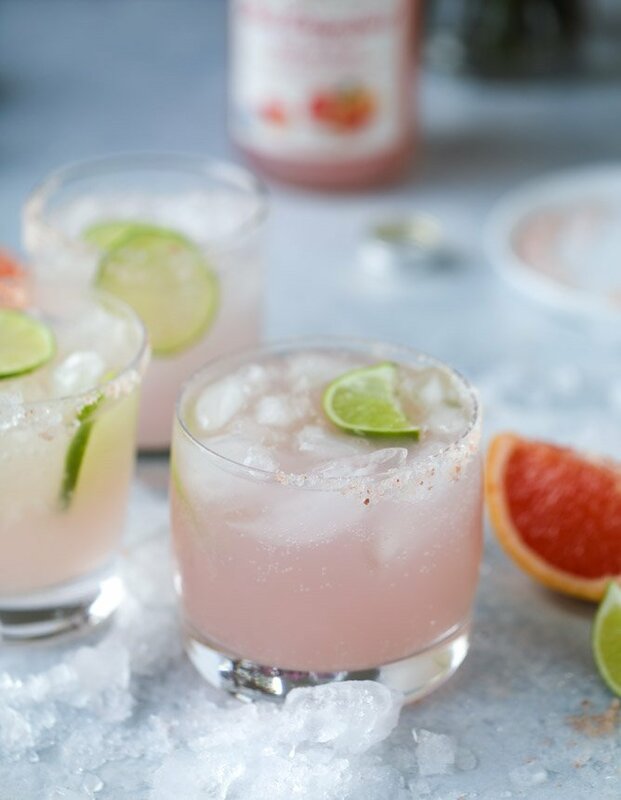 Add a bunch of lime, some salt on the rim (I used pink himalayan salt, hence the color) and it’s a cross between a tequila-less margarita and a salty dog minus the vodka. It tastes SO good and fresh. Cue the scene with Kristen Wiig drinking lemonade from Bridesmaids. Anyhoo! If you have a bun in the oven like me or do not consume alcohol, this can be your weekend mocktail! And of course, if you want a legit boozy cocktail, I have got you covered. I super recommend this rosé sangria, watermelon rosé margaritas or this blueberry hibiscus margarita punch. YES YES YES. 2 to 4 ounces club soda citrus ones are great here! Mix a bit of salt and sugar on a plate. Rim your glass with a lime wedge and dip it in the salty sugar. Fill a glass with ice. Add the grapefruit soda and the lime juice, stirring. Top it off with the club soda and a lime wedge or two! Let’s drink it for the color alone. I’m a huge fan of putting my seltzer in a stemless wine glass and adding chopped fruit or lemon slices bc it looks like a cocktail. Especially the splendrift ones bc they are always a pretty color. It’s how I trick myself into thinking it’s a treat when I’m trying to cut out sugar or go easy on the booze. agree! i love that too kristen. I love grapefruit! 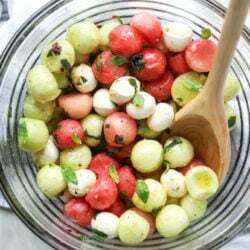 I’m super excited for this – I’ll be the only preggo on my girls trip next weekend, so this recipe came at the perfect time as tonight I’m shopping for drinks to take. Thank you! thanks taylor! sounds SO good. these are SO cute, & i am obsessed with all those snobby sodas in all the fun flavors from wf & tjs!! how pretty would these be for a baby shower, too? thanks jess! and omg yes, they’d be so perfect for a baby shower. the best! going to have one tonight for the Pens! i hope you do, robin!! 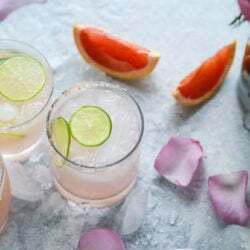 Thank you for always posting such fun mocktail recipes! I’ve been sober for awhile now, and I love having something fun to make for parties! Way better than my usual seltzer & lime! thank you josie! so glad you are pumped about the mocktails! 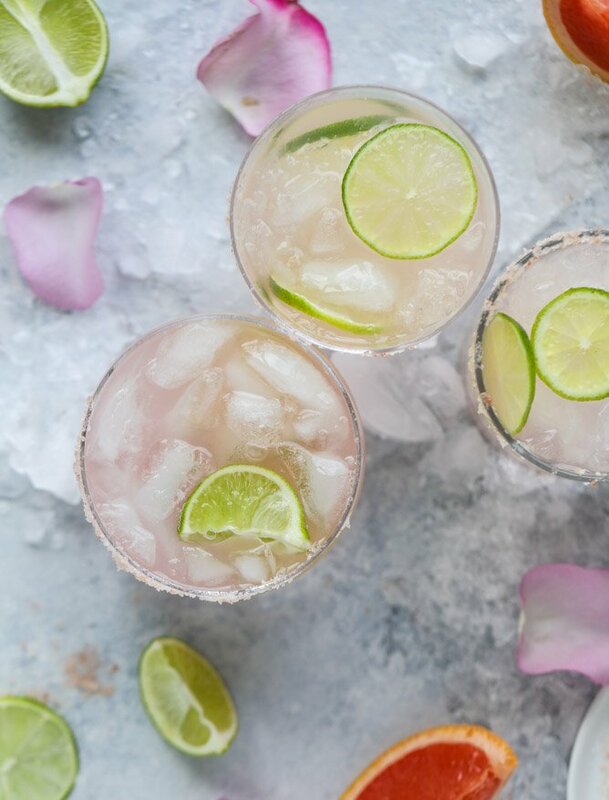 With tequila that’s a paloma- way better than a margarita and not as sweet! My favorite. My wife’s absolute favourite, brilliant, thank you! I was alll about the mocktails when I wasn’t pregnant. LOTS of virgin mojitos with just seltzer, lime and mint. I like grapefruit, thanks for the article. This looks so good. I love grapefruit juice. I will have to find the soda. It’s not in our local grocery store. I did it with grapefruit juice, club soda and lime. The salt and sugar rim made it delicious too. Never thought of combining the two. Thanks!